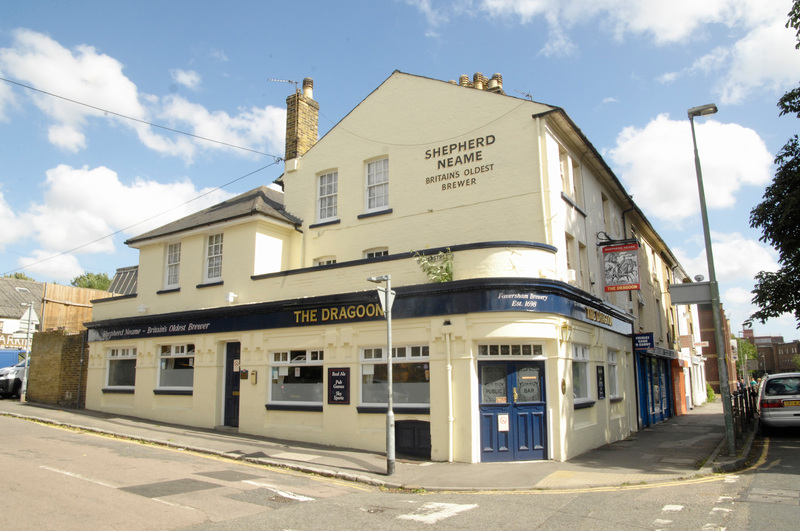 The Dragoon in Maidstone enjoys a convenient location, close to the main shopping area yet sufficiently far away from the hustle and bustle of town. It’s also handily close to Maidstone East station, The Kent History and Library Centre, and Gallagher Stadium - home to Maidstone United FC. A small car park is available at the pub, with space for up to seven cars.